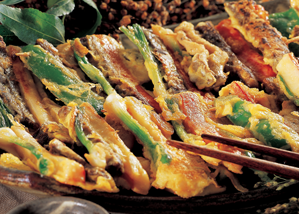 A diverse array of food and dishes can be found throughout Korea. Korea was once primarily an agricultural nation, cultivating rice as their staple food since ancient times. 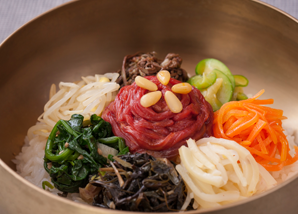 These days Korean cuisine is characterized by a wide variety of meat and fish dishes along with wild greens and vegetables. 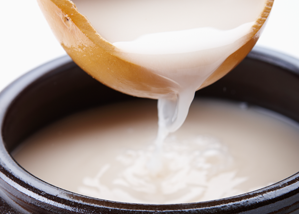 Various fermented and preserved food, such as kimchi (fermented spicy cabbage), jeotgal (matured seafood with salt) and doenjang (fermented soy bean paste) are notable for their specific flavor and high nutritional value. 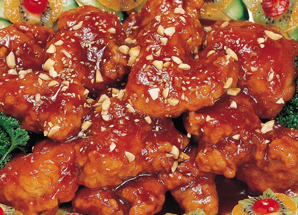 The prominent feature of a Korean table setting is that all dishes are served at the same time. 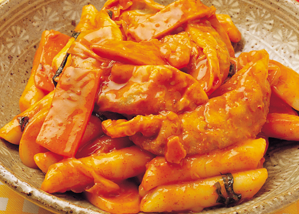 Traditionally, the number of side dishes varied from 3 for the lower classes to 12 for royal family members. Table arrangements can vary depending on whether a noodle dish or meat is served. Formal rules have developed for table setting, demonstrating the attention people pay to food and dining. 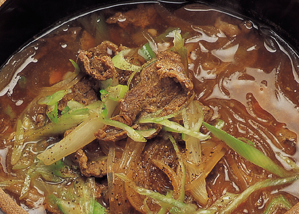 Compared to neighboring China and Japan, a spoon is used more often in Korea, especially when soups are served. For further information, please click this link.